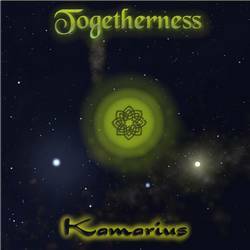 Welcome into the world of Kamarius Music. 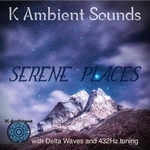 Enjoy the Ambient, Electronic, New-Age, World-Fusion, Meditative, Spiritual, Cinematic, Relaxing, Enigmatic, Soundtrack and Experimental sound. 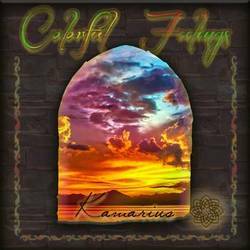 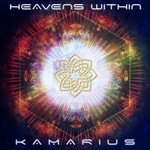 Kamarius is a Romanian artist, musician and also in touch with other forms of art like visual arts, photography, theater, poetry, dance and even...martial arts. 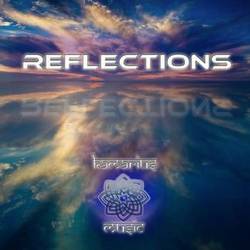 He's interested in the objective art or sacred art the true art which leads us to The Divine Being, Love and Consciousness. 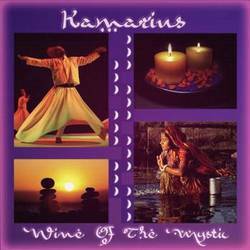 His music is an expression of the inner life in balance with the external world, all seen as One. 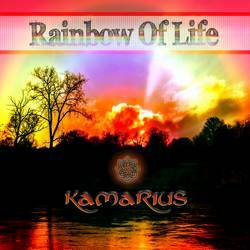 The creativity is flowing as a natural deep meditation and pure love. 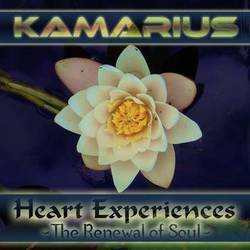 Kamarius is part of the musical universe of Radio PLENITUDE.